PPD is a chronic and pervasive condition characterized by disruptive patterns of thought, behaviour and functioning. A person has a long term pattern of distrust and suspicion of others but does not have a full blown psychotic disorder as schizophrenia. While it's quite normal for people to have some degree of paranoia about certain situations in their lives, for instance being worried about layoffs in work, people with PPD take this to an extreme- it permeates virtually every personal and professional relationship they have. 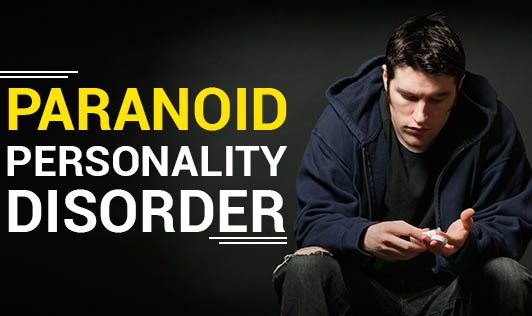 What causes Paranoid Personality Disorder? The exact cause of this disorder is unknown, but doctors suggest it involves a combination of psychological and biological factors. Early childhood experiences including emotional and physical trauma are also suspected to play a role in the development of PPD. Contact a mental health professional if suspicions are interfering with your work and relationship!